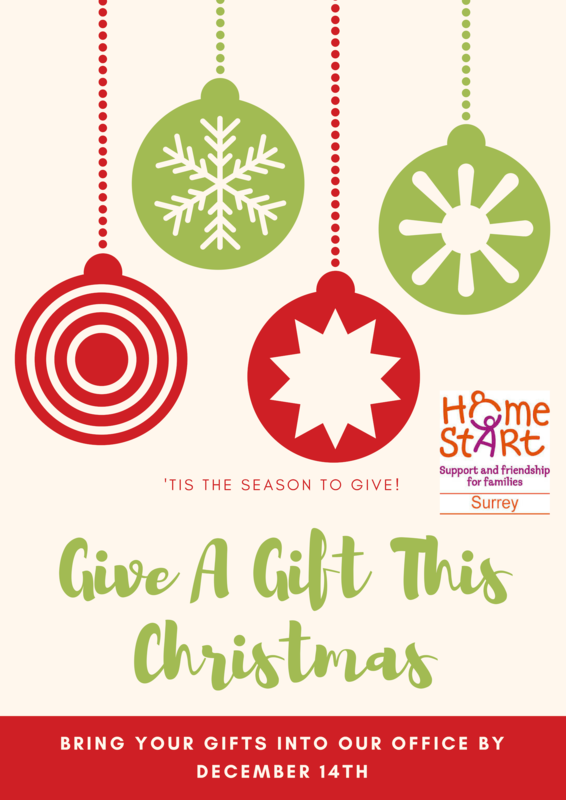 A consortium of eight local schemes, Home-Start Surrey is committed to promoting the welfare of all local disadvantaged families. Encouraging families to widen the network of relationships and effectively use support and services available within the community. They provide home-based parenting support to disadvantaged and vulnerable families, if they have at least one child under five. All of their home-visiting volunteers are parents themselves and trained to offer emotional and practical help that is free, confidential and non-judgemental. They work to tested and high quality standards and procedures and all volunteers are DBS (Disclosure and Barring Service) checked. They empower the families to develop strategies to manage their difficulties, enable them to gain confidence in their parenting ability and encourage them to access local services and networks within the wider community.